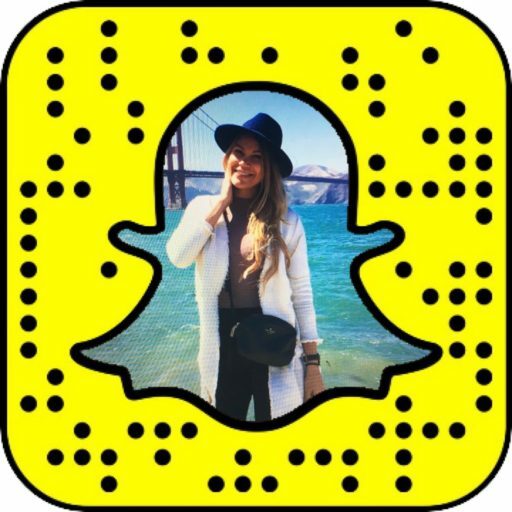 If you ever let Snapchat's butterflies, soap bubbles or balloons turn your world in a magical place, then you know how cool Snapchat's World Lenses are. The New World Lenses that Snapchat introduced them back in April are even more fun, with 3D characters that you can interact with in the Snaps. In the past couple of months Snapchat surprised its users with rainbows, blossoming flowers, coffee cups and your own Bitmoji, but there's one character that online universe just doesn't want to let go: the Snapchat Hot Dog. A super cute filter of a dancing Hot Dog with an innocent little face first appeared in the app around June 23rd 2017 and took the internet by storm. Ever since someone filmed their friend getting their nose pierced in Snapchat Hot Dog's company, lots of other videos showing the Hot Dog dancing in unpredictable places have surfaced . Snapchat is notoriously famous for switching up their filter and lenses game so we can't say for sure if Snapchat Hot Dog is here to stay. As Snapchat removed the dancing hot dog from some of the users, they took their frustration to Twitter. To add the dancing Hot Dog to your snap, make sure your camera is facing outwards, then tap on the screen once for Snapchat to detect a surface. Swipe right to see a Hot Dog lens and select it. Tap again on your screen to place the Hot Dog on your screen. Press and hold the Hot Dog to move it around. When you are happy with its location, take a photo or a video: voila, you have a snap with the famous Snapchat Hot Dog! 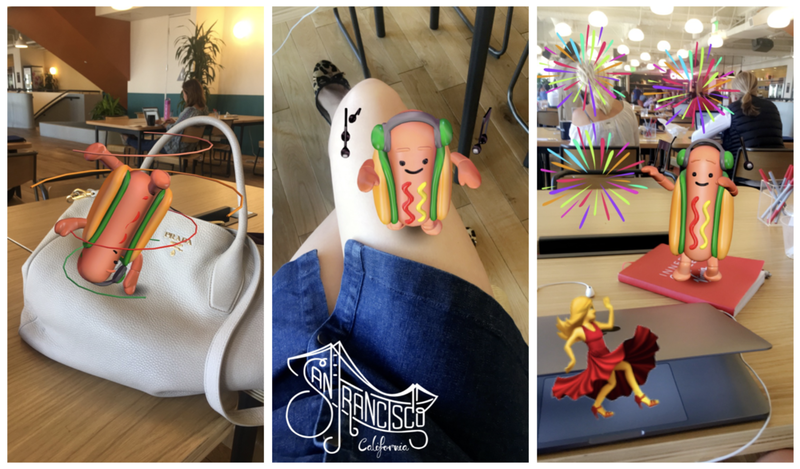 Having fun with Snapchat New World Lenses and 3D characters? Send us your snaps on Snapchat to @innavation to get featured!